It's just Rob this week, recounting his thoughts on a few bits of entertainment, both small and large screen. First up, it's The People V. O.J. Simpson, which has finally found a home in the UK on Netflix. This 10 episode season from the creators of Glee & American Horror Story packed a serious punch when it first aired in the USA last year, so it's great to finally have access to it on these shores. 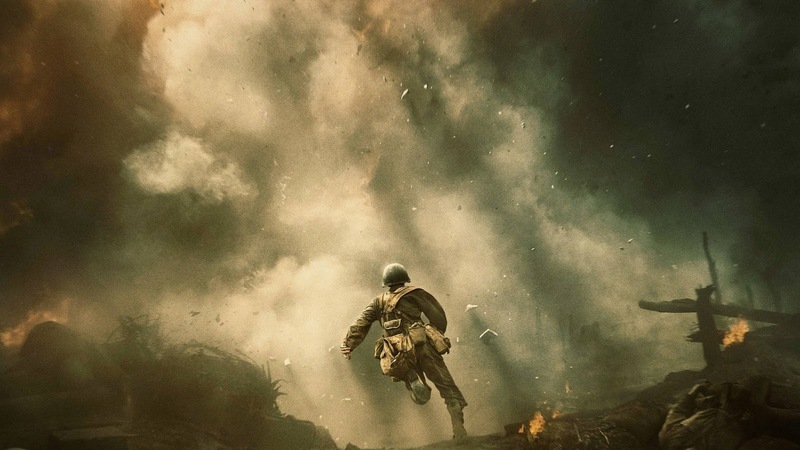 As for the Silver Screen, Rob picks out Mel Gibson's Hacksaw Ridge as one of his favourite awards season contenders. 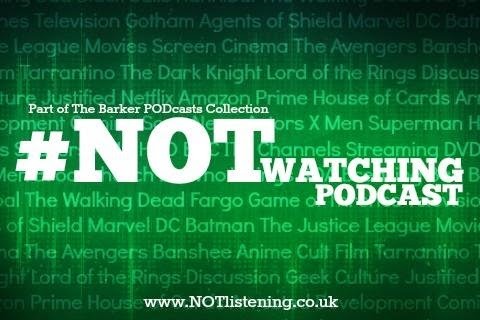 All this & more on sadly quite solo #NOTwatching Podcast! Listen to "#138: The People V. O. J. Simpson, Hacksaw Ridge & more!" on Spreaker.